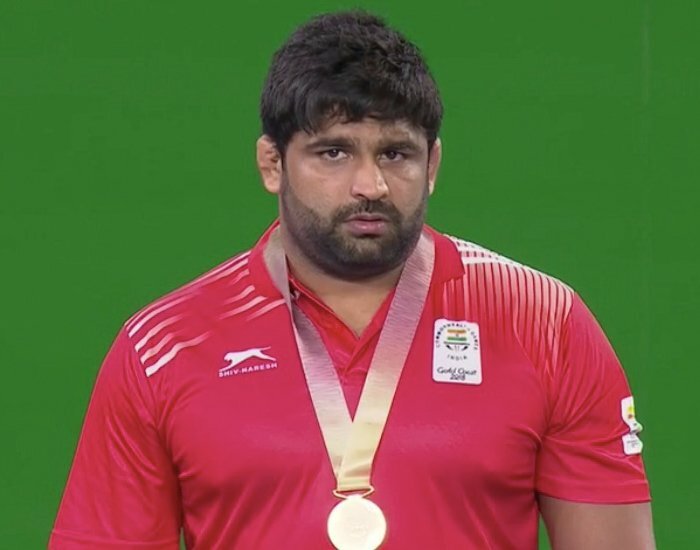 Born on 9th January 1993 in Haryana, Sumit Malik is an Indian freestyle wrestler who competes in 125kg category. He started training at the Chhatrasal Stadium when he was only 13 and is counted amongst the top wrestlers of India. Born on 9th January 2000, Hima Das has scripted history with her super-sonic performance at the IAAF World Under-20 Athletics Championships, being the first Indian woman to clinch a bar of gold at the event. This young Assam girl has proved the world that it is your perseverance that leads you towards glory. 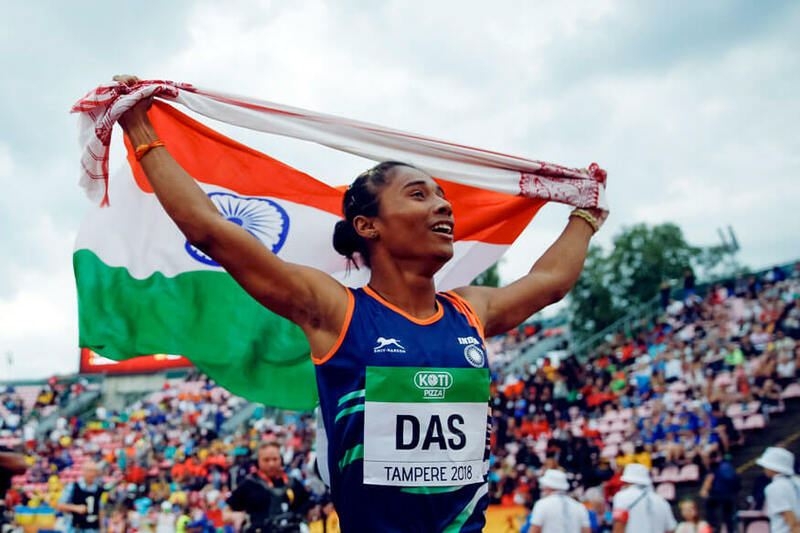 Initially, Das used to play football but was suggested by her school teacher to switch to an individual sport which leads her to go for the sprint. Her dream was to make the nation proud which she eventually fulfilled. Hima has also competed at the Commonwealth Games of 2018 in 400 metres and 4x400 metres relay. In the finals of 400m, she finished sixth with a timing of 51.32 seconds whereas, in the 4x400 relay, the team finished seventh with a timing of 3 minutes and 33.61 seconds. Won a bronze and a silver medal at the school nationals in 100m and 200m, respectively that ultimately lead her to compete at the Youth (U-18) Nationals of 2017 in Hyderabad. There, she clocked 25.85s. Hima qualified for the 2017 Asian Youth Championships through her performance at the Youth U-18 Nationals and finished seventh with an improved timing of 24.52 s.
Michaëlla Krajicek is a Dutch professional tennis player who was born on 9th January 1989 in Delft, the Netherlands. She is a half-sister of a former tennis player and Wimbledon champion Richard Krajicek. Michaella started her tennis career at the age of 13 and was trained by her father. She won many junior events both in singles as well as in a team and strengthened her way towards becoming a star player. Michaella’s tireless efforts and skillful playing techniques made her win 8 WTA Tour titles; three in singles and five in doubles along with 27 ITF Tour titles; 12 singles and 15 doubles. Named "WTT Female Rookie of the Year" for her sincere efforts in tennis while playing for the world team tennis franchise “Springfield Lasers"
Born on 9th January 1978 in Corigliano Calabro, Gennaro Ivan "Rino" Gattuso is an Italian football manager of an Italian association football club 'A.C. Pisa' and a former footballer who used to play as a defensive midfielder. The man has contributed all his heart and soul to the sport and earned numerous accolades for the nation by giving astounding performances at the International events. Gennaro was the member of the team that won the Copa Italia season 2002-03 by defeating A.S. Roma with a score of 6-3.